Our menu is available all day every day. 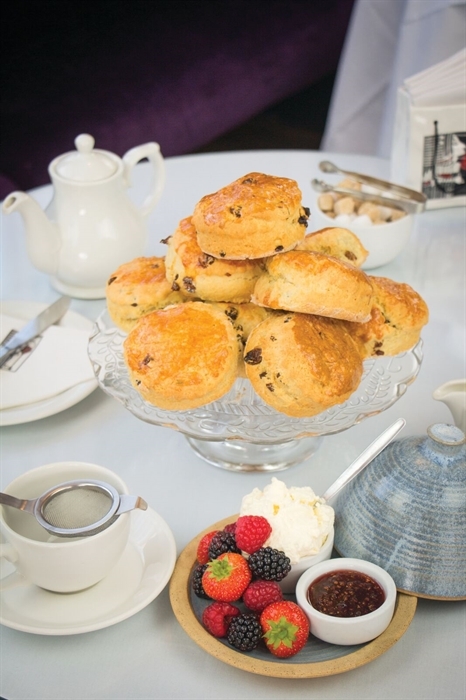 Join us for breakfast, morning coffee, lunch, afternoon tea, cakes & scones, tea or coffee - the choice is yours! 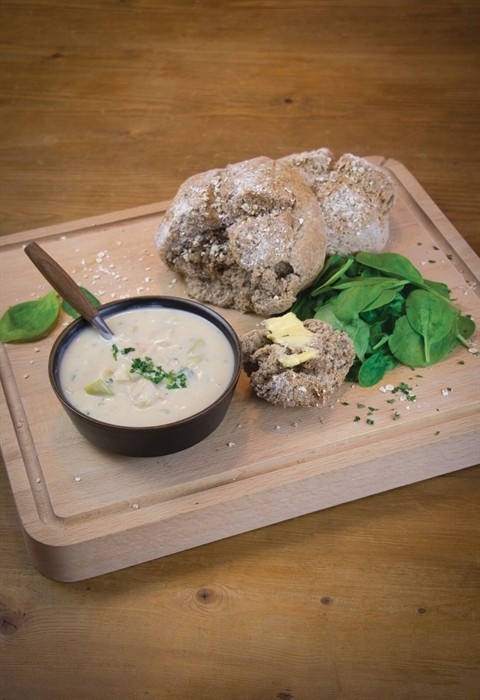 Favourite dishes include our range of Scottish Savoury Dishes - our Haggis, Neeps & Tatties, our St Andrews Platter, our Finnan Haddie Fishcake, Our Lapsang Souchong Tea Smoked Salmon with Avocado Toast and many more. For a tasty treat, our cake cabinet is very popular - our delicious Willow meringues, chocolate cake, strawberry tarts, empire biscuits, lemon meringue pies, cheesecakes and our frosted carrot cake are just of our homemade treats. Situated on the 3rd floor of the Watt Brothers department store, the Tea Rooms are in our signature monochrome with colour pops of dove grey, lilac and purple. The Tea rooms continue to have a hint of Mackintosh and a focus on Miss Cranston, including a screen with recreated glass panels from teh original Ingram Street Tea Rooms to complete the look. For that must have treat, enjoy afternoon tea, served on a traditional three-tiered cake stand - includes a selection of sandwiches, scone with strawberry jam & clotted cream, buttered shortbread and a choice of cake from the cake cabinet.